Author: Perry, Anne Set In . . . 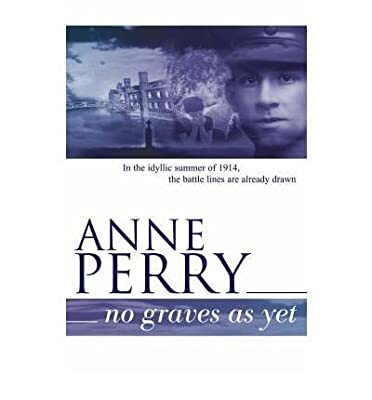 Description: NO GRAVES AS YET is the utterly compelling first of a five-novel sequence that is a searing, ambitious and masterly portrait of England through the First World War.